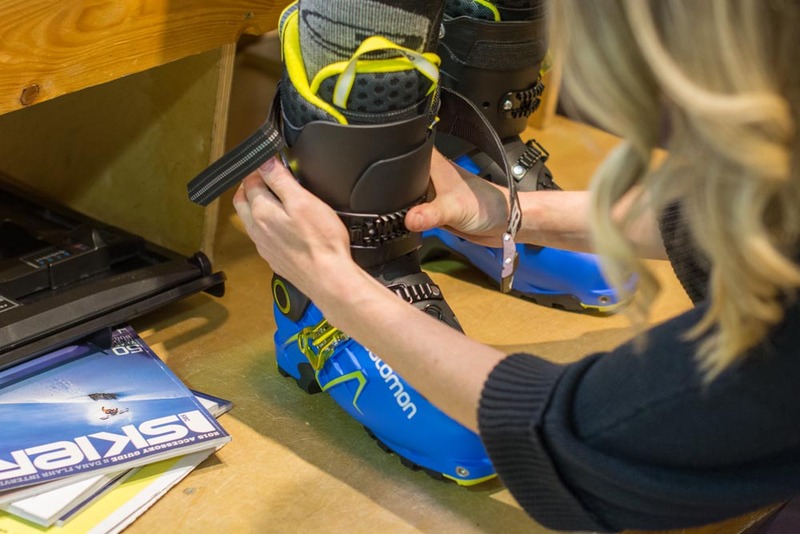 Every pair of ski boots sold in store comes with a custom fitting by one of our expert bootfitters. Our Boot Fit Guarantee means we work with you to find the right pair of boots, then adapt them to the unique contours of your feet. These concrete advantages combine to take your skiing to new heights. 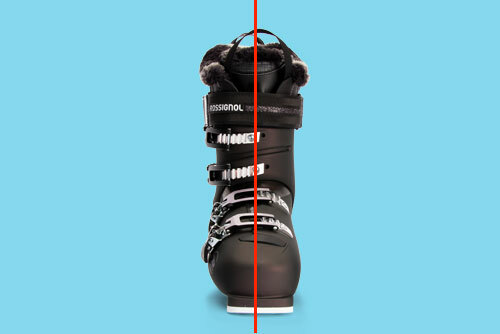 While average boot fit, ski boot will press too hard or too little here and there, hindering blood flow; the Skiis & Biikes Boot Fit will give you a precise fit resulting in amazing warmth. We also install heaters and offer boots with pre installed heaters. With a custom or trim-to-fit footbed we align your foot into the correct anatomical position. We then correct any canting or cuff alignment of the shell. The result is a correct and balanced stance for more power in each turn with control. With a tight yet customized fitting boot there is no wasted movement. 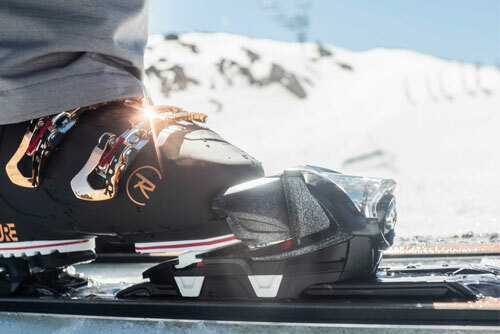 Unlike a roomy out-of-the-box fit the Skiis & Biikes Boot Fit will match all the contours of your foot and lower leg to give you the best fitting ski boot all day long. 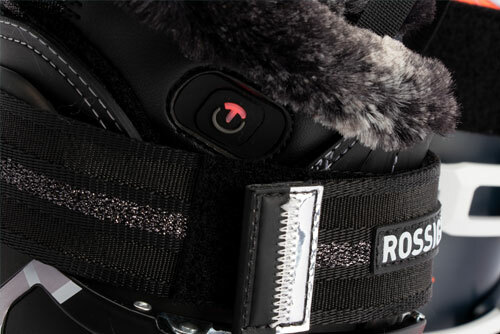 We believe that ski boots are the most important piece of ski equipment. When you shop with us, our team will help you choose the right boots for your feet, then adapt them for an improved fit. 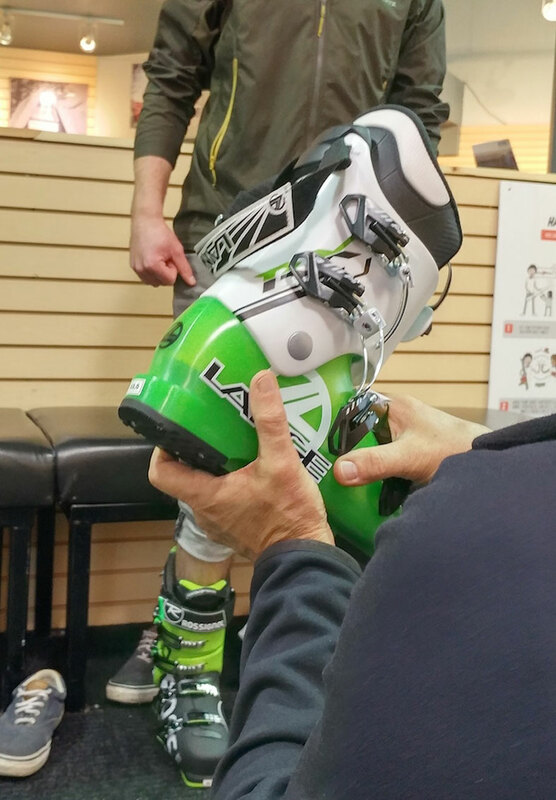 Every pair of ski boots sold in store includes a bootfitting appointment with one of our experts. We guarantee you will be comfortable in your new ski boots for a full season. During the guarantee if you need adjustments we take care of it. This may take a while, but all good things come in time. It can take upwards of 45 minutes to complete a proper bootfitting because we take our time to get it right and guarantee results. We recommend calling ahead to schedule a fitting to avoid the queue. Wear pants you can comfortably roll up to your knees and bring socks you intend to ski in. Lastly—it may seem strange—trim your toenails before your bootfitting. Sometimes the littlest things can affect how a boot fits. It’s also helpful to bring your old ski boots too. We like to get an idea of what you were skiing before and why you wanted to upgrade. 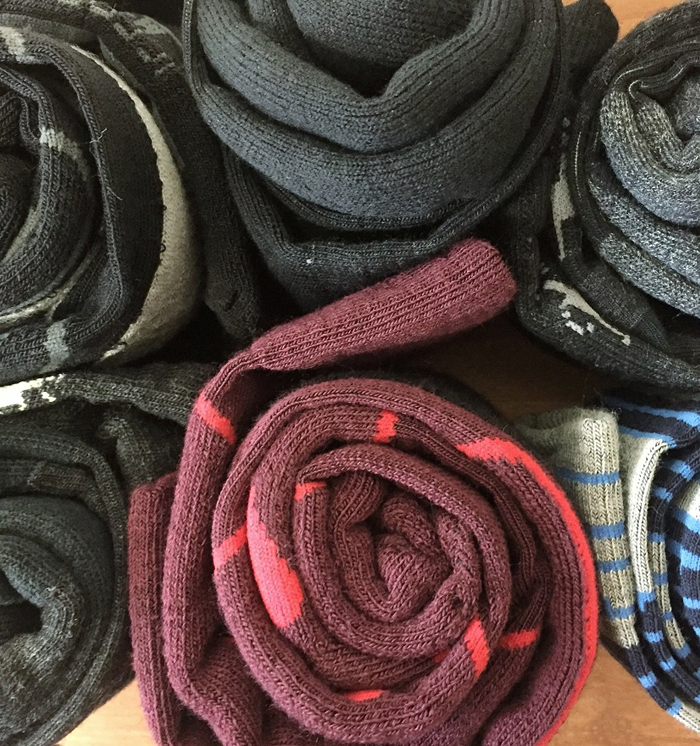 If you’re reaching for the wrong material or fit, you're likely sacrificing comfort and warmth for the day.